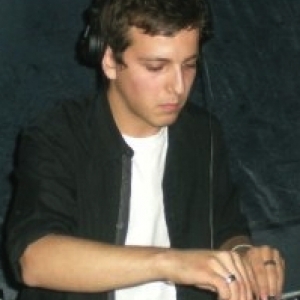 Hugo, aka Babushka, was born and bred in London and started DJing at the age of 16 - initially mixing Drum and Bass inspired by the likes of Andy C, DJ Friction, DJ Hype and Sub Focus to name but a few - he soon developed a hunger for dance music and began to write and produce three years later. His music tastes stretch into genres such as deep house, tech house, trance, dubstep and even psytrance. As a DJ Hugo has a wide palette and likes to keep an open mind when it comes to entertaining the dancefloor. His flexible approach to music and requests on the night make Hugo a very popular choice to suit almost any occasion.